There is a definite buzz in the air when it comes to the topic of downtown Augusta. With talks of new development projects and renovations of old buildings; it appears a lot is happening. Recently, Attaway attended the Augusta Metro Chamber of Commerce Economic Luncheon. Calvin Rhodes, executive director of the Georgia Technology Authority spoke in depth about the Georgia Cyber Innovation and Training Center. It was exciting to hear about all the programs, new technology and jobs the Center will provide. Rhodes stated that along with the actual facility, they will need 300-500 parking spaces. This can only mean continued revitalization for downtown Augusta. With revitalization comes more people living and doing life downtown. This trend of revitalizing downtown is not specific to Augusta but is happening all over the country. According to the US Census Bureau urban areas now account for 80.7 percent of the U.S. population. Many of these places had been abandoned. 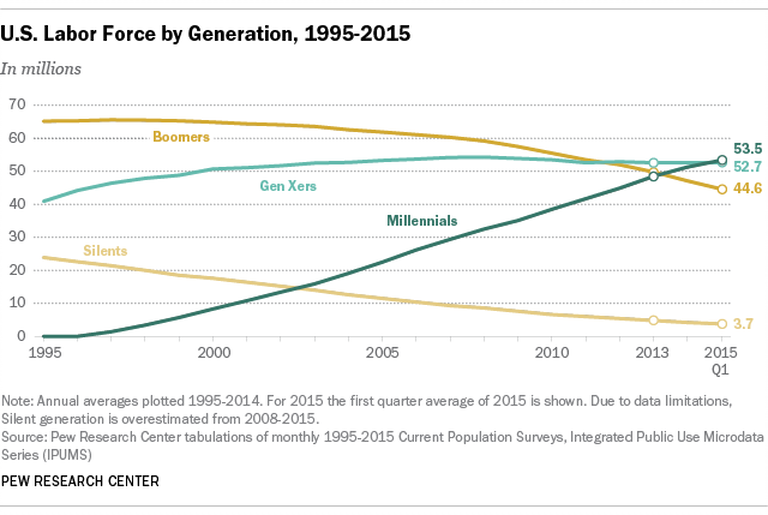 The number of millennials entering the work force is a contributing factor to this shift in the way people are living. During the 50’s people left cities for suburban America, leaving buildings vacant and in poor condition. With the rise of millennials in the workforce and the desire for urban living, people are moving back into these areas, taking what was old and making it new again. According to Nielsen, 62% indicate they prefer to live in the type of mixed-use communities found in urban centers, where they can be close to shops, restaurants and offices. Many times these mixed-use developments are created using older buildings and require a different perspective throughout the construction process. Unlike construction today where buildings consist of steel, metal and sheetrock; older buildings were constructed using a block and mortar technique. Many of the buildings in downtown Augusta were constructed using this technique, allowing for history to be covered up with layers of new trends. Removing the layers in a historical building is like peeling an onion. With each layer removed, the history of the building is being exposed; revealing brick accent walls and finished concrete floors that have stood the test of time. This process allows an owner to keep all of the architectural details that bring the building’s history to life and creates a space with unique character. Along with creating a unique, appealing space; adaptive reuse projects can appeal to investors through financial incentives and to those who are environmentally conscious. The city provides financial incentives to support downtown investment through tax credits, grant funding, bonds, etc. This encourages investors and owners to invest their money in revitalization projects. Many clients that are environmentally conscious are also attracted to the idea of adaptive reuse projects. Sustainability is a concern to many in construction today and renovating old buildings requires less material and creates less waste. Revitalizing an abandoned area and seeing it become a hub for a new generation of people is like starting over again. You peel back the layers and see what’s underneath. With the right client and the right perspective, you can take something old and forgotten, breathe new life and make it new again.